Rajkumari Amrit Kaur was one of the 15 woman Constituent Assembly Members in the Constituent Assembly and was the first woman Cabinet Minister of free India. Kaur was born to Prince Harnam Singh, who had converted to Christianity; she was raised as a Christian. She was educated in London and after her return to India she took part in India’s independence movement and championed the cause of women’s rights. Gandhi had a huge influence on her. Despite her parents’ protests, she wrote to him in 1918 expressing her interest to serve. 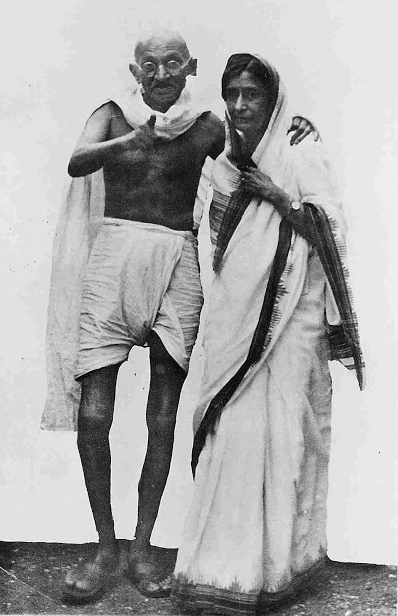 Gandhi insisted that her actions must not be in contravention to her parents’ wishes. It was only in 1930 after the death of her father, Kaur began serving as Gandhi’s Secretary; a post she fulfilled for 16 years. Kaur was a co-founder of All India Women’s Conference in 1927 and Indian Council of Child Welfare in 1952. She worked towards eradication of the purdah system, child marriage, child illiteracy, and the devadasi system. In a piece titled ‘Gandhi and Women’, she argued ‘Gandhiji was uncompromising in the matter of woman's rights’. She analyses Gandhian views on several women-centric issues including birth control using contraceptives. Elected to the Constituent Assembly from Central Provinces & Berar, Kaur was a member of two crucial committees: Sub-Committee on Fundamental Rights and Sub-Committee on Minority Rights. In the Sub-Committee stages, she advocated for Uniform Civil Code and marriage equality of women. She noted that Uniform Civil Code would protect women against the inequalities in personal law. Kaur along with Hansa Jivraj Mehta wrote to Sardar Patel (head of the Advisory Committee) arguing in favour of making Uniform Civil Code a justiciable right and placing it under fundamental rights. 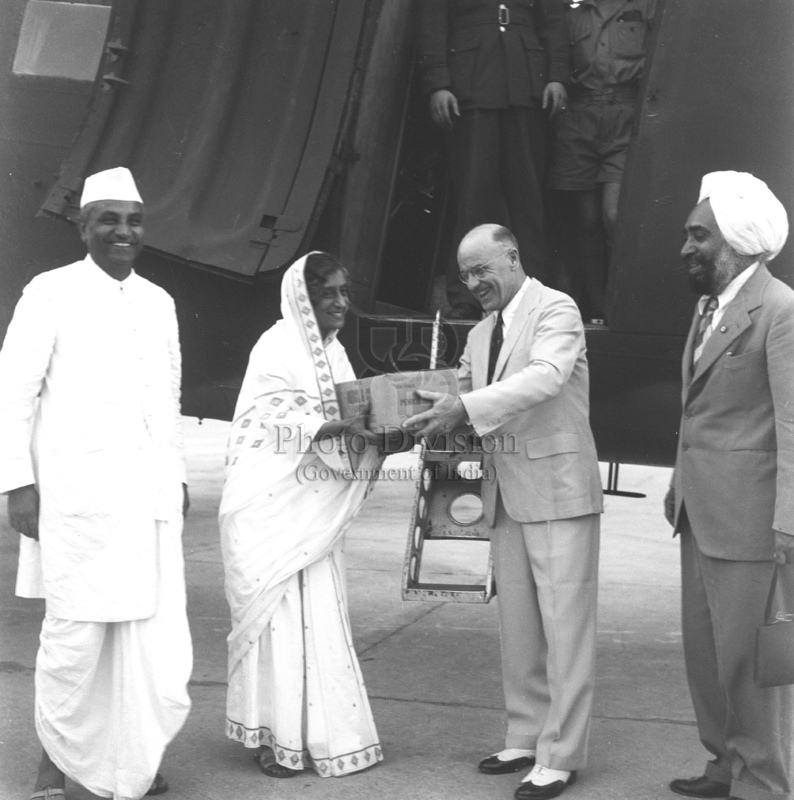 Kaur was independent India’s first woman cabinet minister and was the Union Health Minister. She introduced the AIIMS Bill, 1956 (which set up AIIMS, Delhi) in both the houses and was instrumental in the passing of the Bill as an Act. In the Lok Sabha, she remarked: I want this to be something wonderful, of which India can be proud, and I want India to be proud of it. She ensured that the institute faced minimal governmental intervention and was autonomous to ensure excellent quality. Kaur was a pianist and tennis player. She, in fact, had to bargain an hour of spinning for an hour of tennis during her time at the ashram with Gandhi. Kaur died 54 years ago on 6th February 1964. Read her biographical details here.